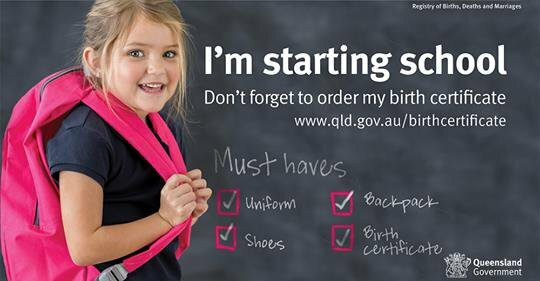 If you need to register a life event or buy a certificate for a life event outside Queensland, find out the contact details for registry offices in Australia and overseas. Find out how to change incorrect or missing information from the time of the event. If your family experiences early loss of pregnancy, before 20 weeks gestation or the weight of the baby is less than 400g, you cannot register the birth but you can commemorate it.